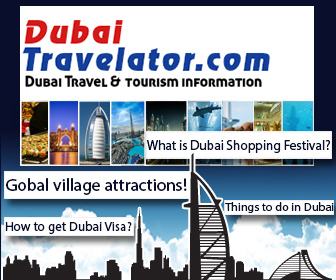 Chicken Biryani is very important for festival occasions in Kerala. 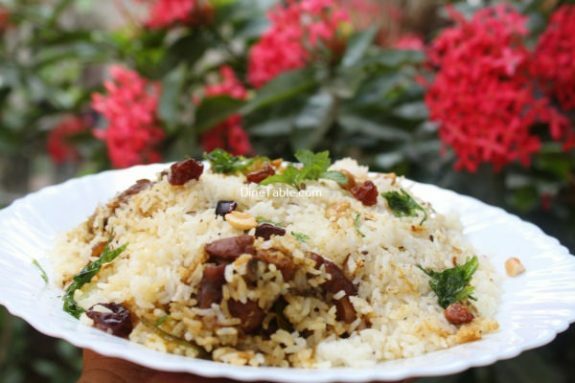 Different styles like Kozhikodan Biriyani, Malabar Biriyani, Thalashery style Biriyani, Kayees Biriyani are famous in Central Kerala especially in Cochin. 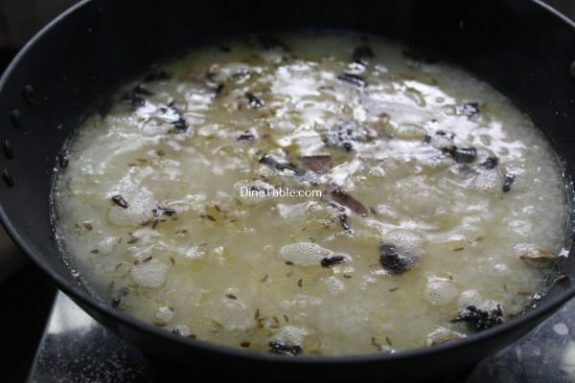 Ghee rice is prepared separately and layered with the chicken masala and allowed to cook in low flame. Chicken Biryani, though born in the kitchens of Persia, has grown into a national favourite. 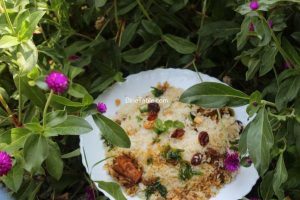 Chicken biriyani may be served with dahi chutney or Raita. 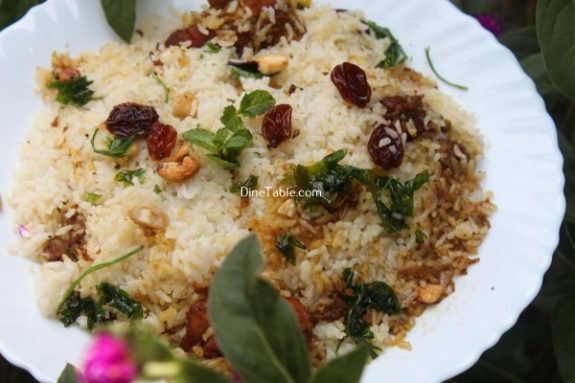 A fragrant mix of spices that combine to make a delicious Biriyani. 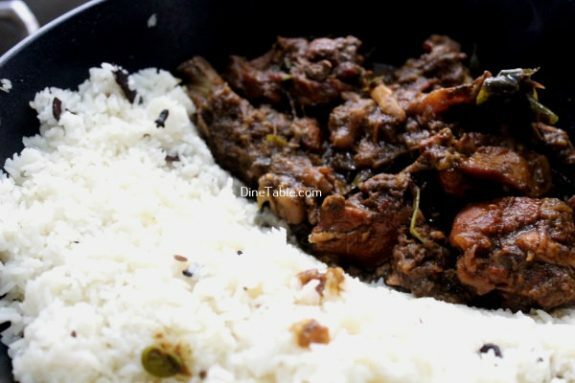 Just a spoonful blends well into the masala imparting its flavours to the rice. An aromatic mix of spices used specially in making chicken biriyani ground and specially packed to retain the aroma. This is tasty flavour of spice mix for exortic biriyani. Chicken is one of the highest protein suppliers normally found in people’s diets. This is not only a very good source of protein, but it is also a very good source of vitamins and minerals. 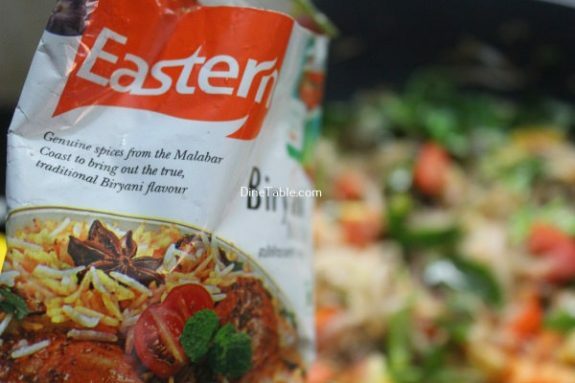 For masala, I am using Eastern Chicken Biryani Masala. 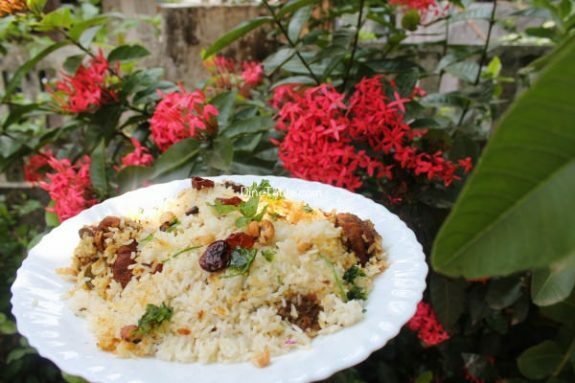 Try out this yummy Biriyani at your home. 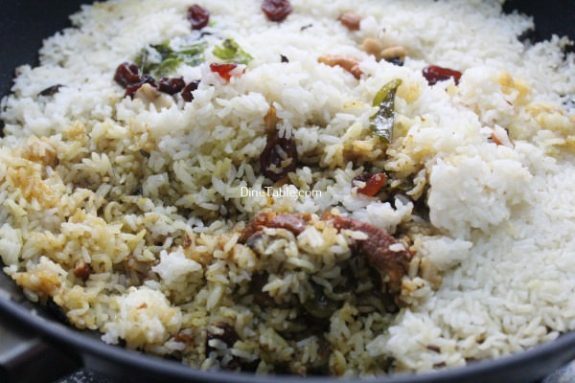 Wash biryani rice, soak in water for 15 minutes and drain it well. Grind ginger, garlic and green chilly into paste. 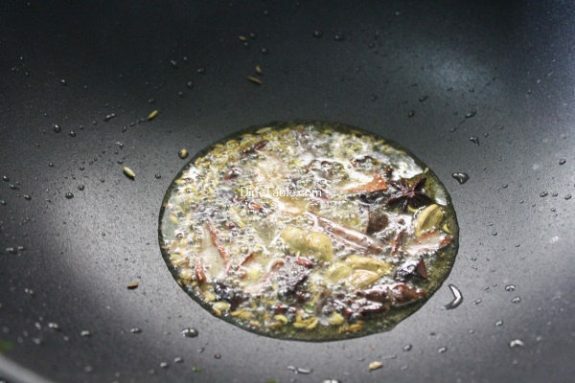 Heat a pan add 50 gm of ghee. 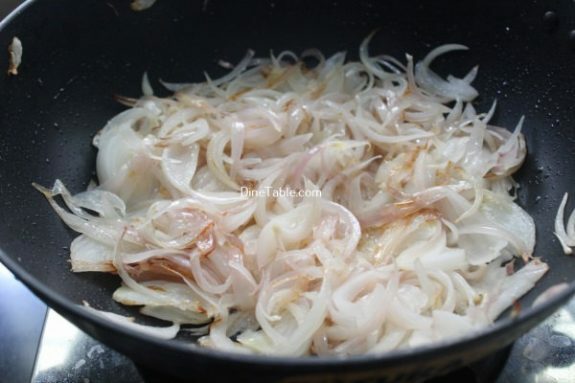 Add chopped onion and stir till it turns light brown colour. 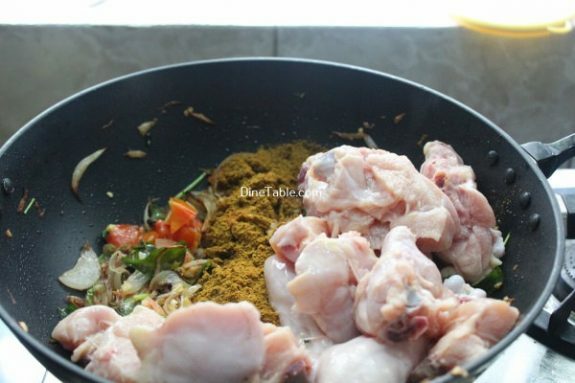 Add grind ginger, garlic and green chilly and cook for 5 minutes. 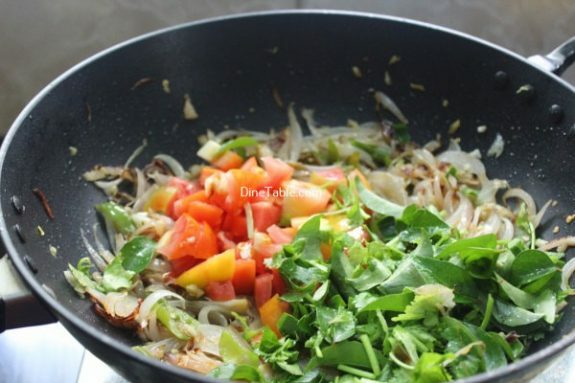 Add chopped tomato, curry leaves and coriander leaves and mint leaves and cook for 5 minutes on low flame. 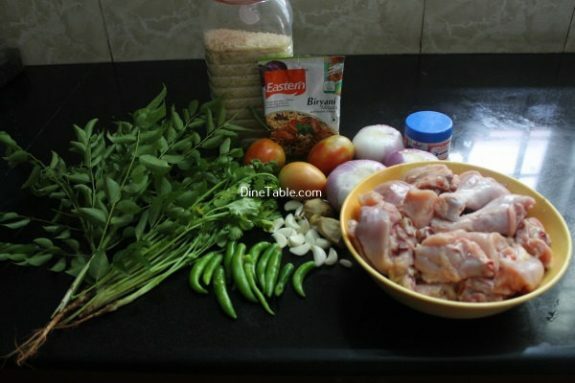 Add Eastern chicken biriyani masala, chicken pieces and mix well. Close the lid and cook for 8 to 15 minutes on low flame. 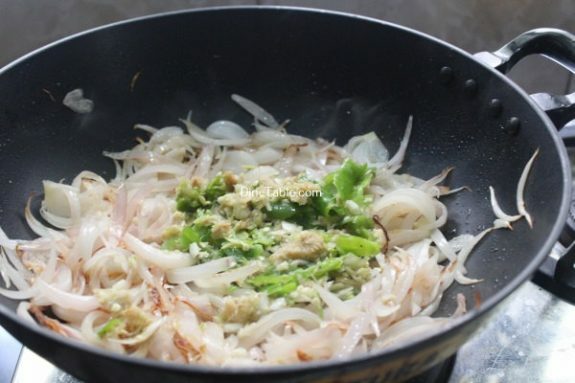 Add cashew nut paste and mix well. Switch off the flame. 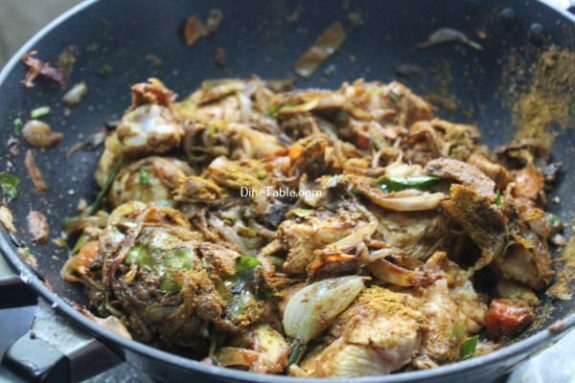 Chicken masala is ready. Heat a big vessel, add 100 gm of ghee into it. Add cloves, cardamom, Cinnamon into it. 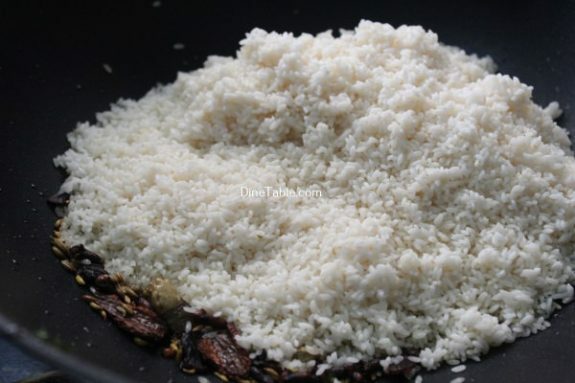 Then add drained rice and fry for 5 minutes. 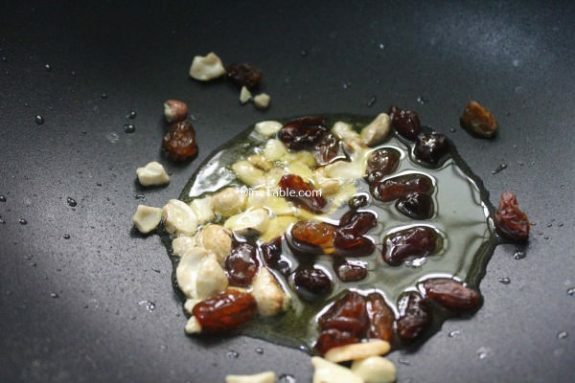 Take a pan, add some ghee and fry cashew nut and raisins. 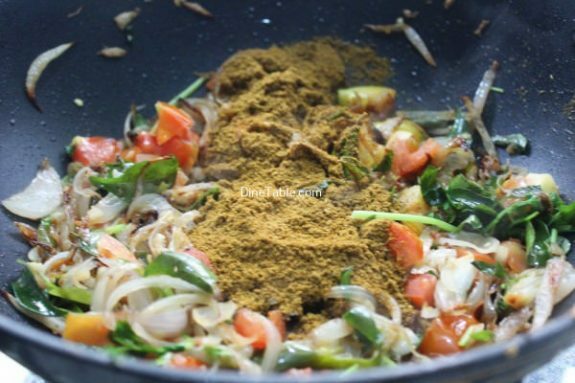 In a thick bottomed vessel greased with ghee, layer the ghee rice and chicken masala adding some fresh coriander leaves in between the layer. 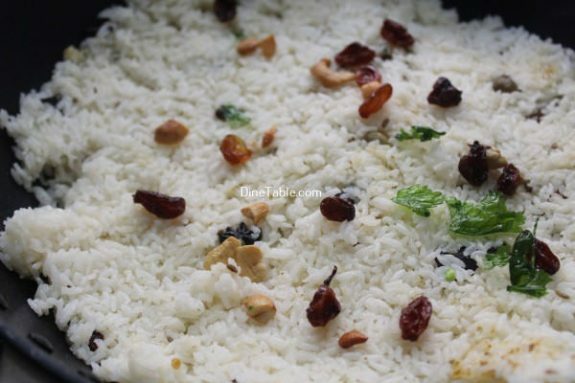 Garnish the top of the rice with fried nuts and raisins. Close the lid and cook for 30 minutes on a low flame. Switch off the flame. Yummy Chicken Biryani is ready.